Queensland has now closed state nomination for all business and skilled visas (submitted through SkillSelect) from today 8 February 2019. No further invitations will be issued from this date. BSMQ will continue to process applications which have been already invited for state nomination prior to this date until our quota is exhausted. BSMQ will re-open the State Nomination Program in the new financial year. Please submit a new EOI after the new occupation lists have been released in July. 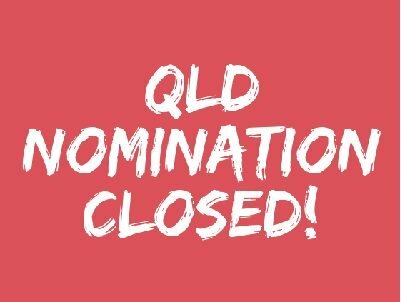 BSMQ will not select any submitted EOI’s prior to this time.